Work party and viewings Saturdays from 9 am to 1pm. For details call Shirley Blackstaff at 250-245-3075. Remember to visit the Museum and Archives for some excellent local book gift ideas! 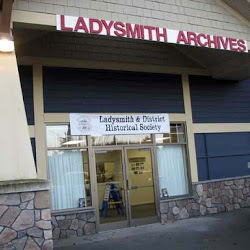 Welcome to the Ladysmith & District Historical Society Website. Please refer back often as we are continually adding content to this site. We have started restoring our large collection of images such as the Knight collection. The site now has two search features: one for images only and one for all content. 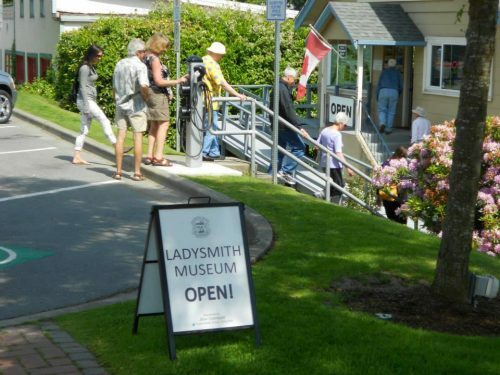 The Ladysmith and District Historical Society was incorporated as a not-for-profit society in 1999. Our mission is to promote awareness of Ladysmith and district’s history and to help preserve its heritage. 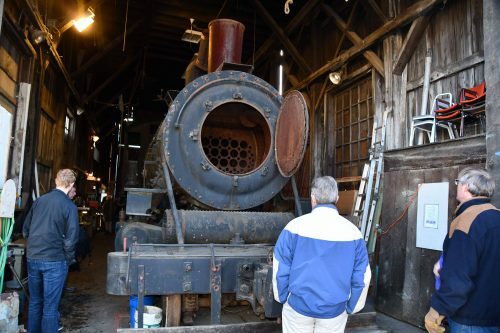 The Society operates the Ladysmith Museum at 721 1st Avenue and the Ladysmith Archives below Tim Horton’s at 1115 1st Avenue, and the Ladysmith Industrial Heritage Site at 614 Oyster Bay Drive. Interested in local history? Consider volunteering at either the Museum or the Archives. We look forward to hearing from you! 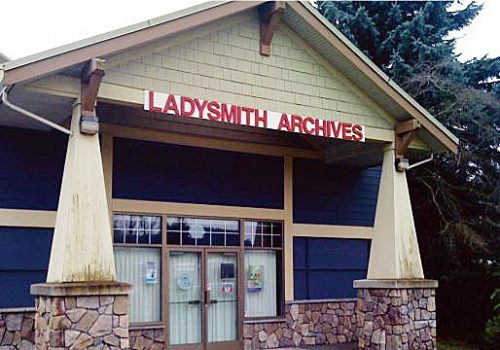 Receive news, facts, and articles about Ladysmith history. You must confirm your subscription in the follow-up email (it might end up in your junk). AGM – APRIL 16, 2019, at 7p.m. Click on the map to see the larger version. 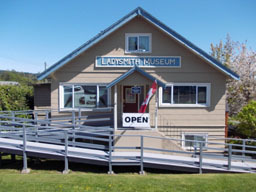 The Ladysmith and District Historical Society was incorporated as a not-for-profit society in 1999. Our mission is to promote awareness of Ladysmith’s history and to help preserve its heritage. Site: Market 2 All | © 2019 Copyright Ladysmith & District Historical Society. All Rights Reserved.